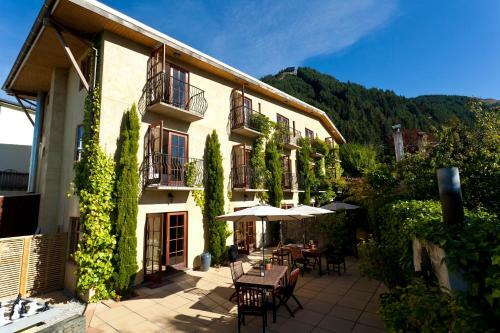 Just 3 minutes' walk from central Queenstown, Browns Boutique Hotel offers free Wi-Fi, free gourmet breakfast and free parking. This stylish European-inspired property features a guest lounge with a fireplace and a DVD library. Each spacious room has French doors opening onto a private Juliet balcony, offering views of the lake and The Remarkables mountain range. Hotel facilities include a guest computer, luggage storage and a ski equipment drying room. Browns Boutique Hotel is just 2 minutes' walk from shops and restaurants and 5 minutes' walk from Skyline Gondola and the historic TSS Earnslaw steamship. 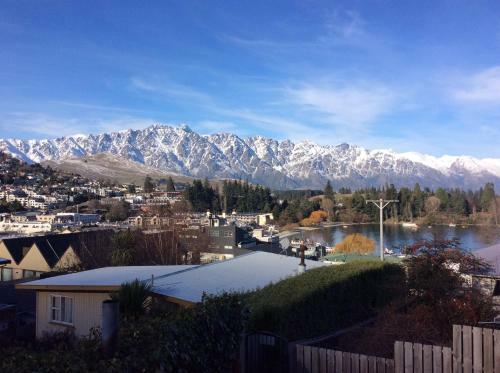 Coronet Peak and The Remarkables ski fields are 40 minutes' drive away. 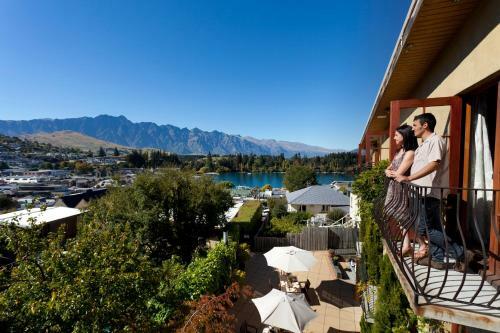 Offering a warm relaxed ambience, combined with genuine New Zealand hospitality, Browns Boutique Hotel Queenstown is superbly situated in a quiet location overlooking the town.